Daughter of artist Dorothy Napangardi. 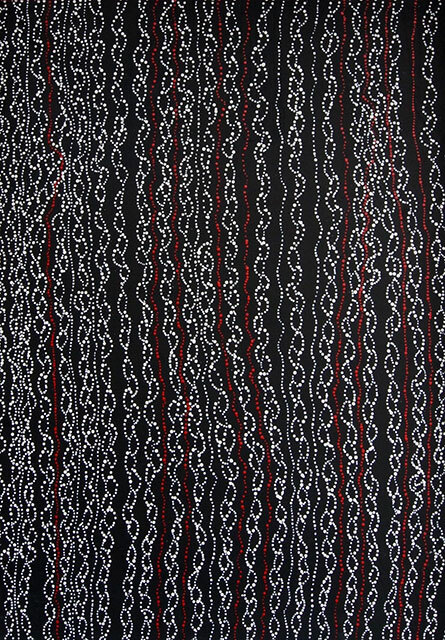 Born in Alice Springs and living in Yuendumu, Sabrina Robertson Nangala is regarded as one of Aboriginal art's best emerging artists. The influence of her mother's style can be clearly seen.